Please note that the rates are per yatch/per day. The base port of charter is Marmaris. 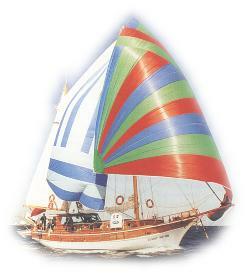 the prices include service, dinghy, safety gear, full fuel, water, harbour dues in Turkish waters and V.A.T. in case of the charters who depart from home base and leave the yacth at any other port except homeport or vice versa a days charter fee will be charged as compensation for the cost of emty leg. Food theprovision contribution is €20 per guest per day covering the cost for daily services of three meals consisting of American breakfast, lunch, afternoon tea service with cookies and dinner. Drinks are available extra on board.